The wait is over, Orange is the New Black is finally here. 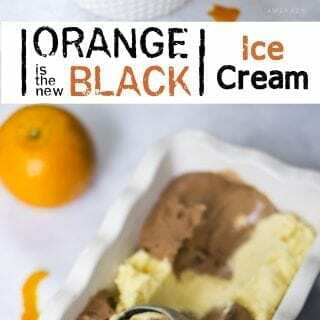 This show is my guilty pleasure and so is ice cream, so I made this yummy Chocolate Orange Ice Cream which I call Orange is the New Black! 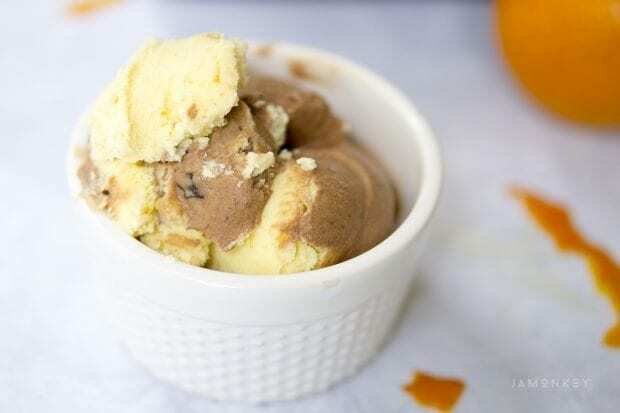 It is a swirl of orange infused chocolate ice cream and an orange ice cream. 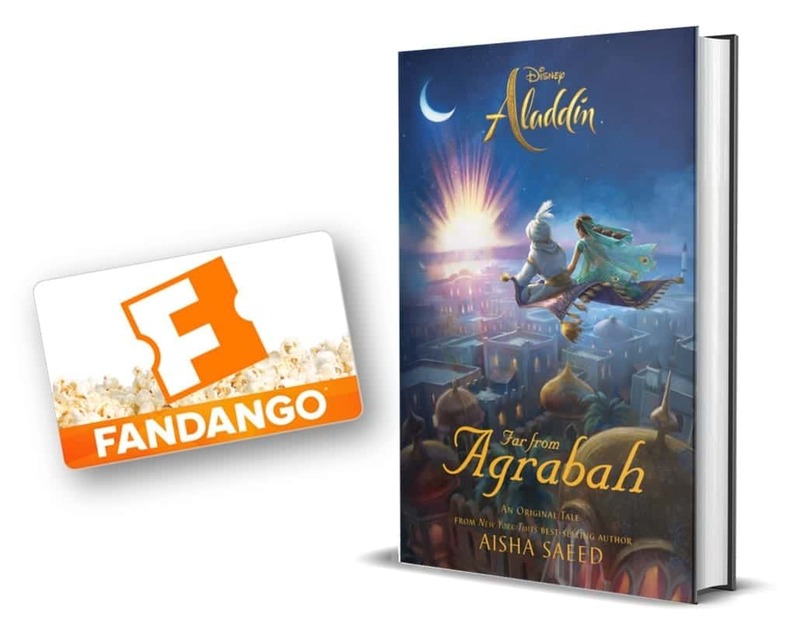 It's a delicious combination and reminds me of eating those yummy chocolate oranges. Orange is the New Black is the outrageous and critically-acclaimed series from Emmy® Award winner Jenji Kohan about a diverse group of inmates serving time in a women's prison. This season starts out heavy. There are some emotional battles that play out that are gritty, just like the dark chocolate bits and orange zest I've added to this recipe. This recipe has to be made in two batches unless you have two ice cream makers then you can make them at the same time. But alas, I do not, so I made the orange ice cream first and then the orange chocolate ice cream and put them into the same dish to finish hardening. Chef's note: I had to make this in batches because the ice cream maker only stays cold enough to make one batch at a time. I had to wait for the bowl to refreeze before I could start on the next freezing process. With that in mind, I pushed the first layer of ice cream into different directions leaving space for the second flavor so that it would be more ‘swirled' together and not layered on top of each other. I just used to spoon and pushed it to the side, going in different directions. You can see the checker pattern it created in the full pan picture above. Make sure to check out Orange is the New Black, streaming all episodes on Netflix now. In a medium saucepan, whisk heavy cream, milk, sugar, cocoa powder, and salt until it boils. Reduce to a simmer and add in orange zest. Continue to simmer for 2 minutes. Remove from heat and add orange extract, vanilla extract, and orange juice. Cool for at least 4 hours. 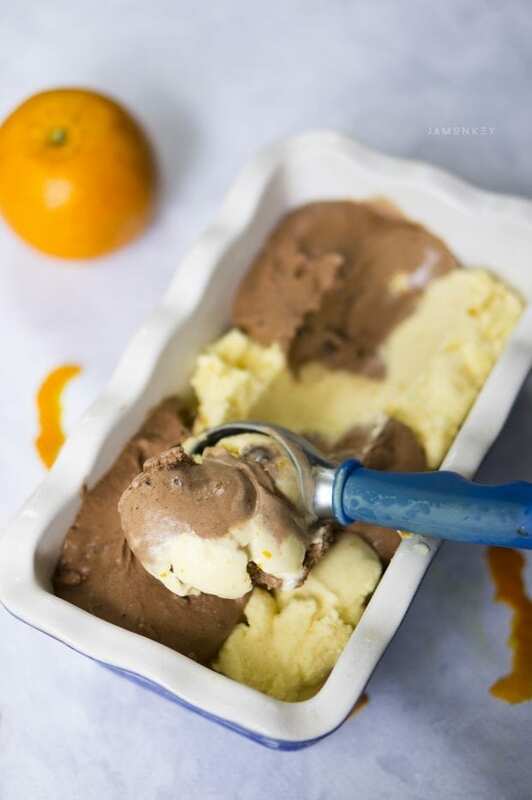 To make the orange ice cream follow the same directions as above without the cocoa powder. Pour cooled mixture into the ice cream maker and follow the manufacturers instructions. For the chocolate ice cream, add the chopped dark chocolate bits in during the last five minutes. Transfer finished ice cream into the pan or container with a lid to continue hardening. Repeat the process with the orange ice cream and add in the orange zest during the last 5 minutes. Pour Orange into the chocolate mixture to "swirl" them together. 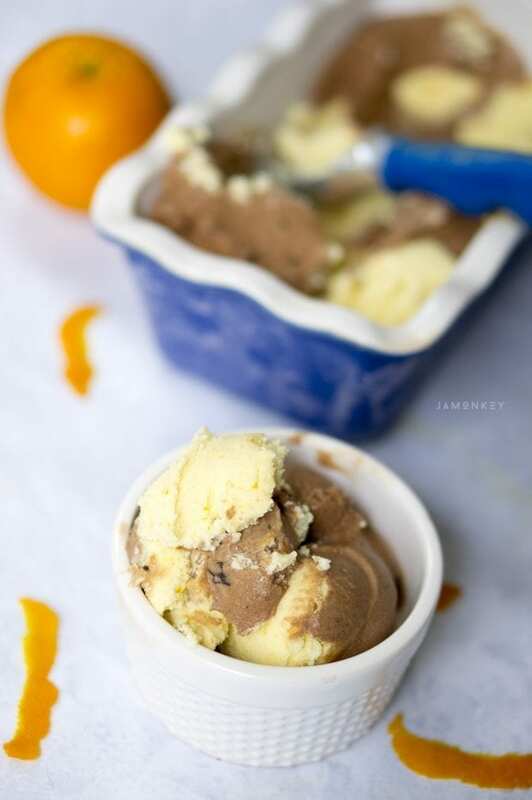 *While the chocolate ice cream is freezing, push some to the sides to create a place for the orange ice cream. That way it is mixed better while you're making your second flavor and not in layers. I'm a member of the Netflix Stream Team. All opinions are my own.